Maine Gov. Paul LePage said he’ll deny applications for aid under a voter-approved Medicaid expansion until lawmakers provide funding under his terms. The Republican governor told The Associated Press that everything would be “fine” if lawmakers provide the funding. Nearly three out of five Maine voters last November supported expanding Medicaid to an additional 70,000 to 80,000 low-income residents starting July 2. The LePage administration was forced to submit a Medicaid expansion planthis month under a court order. But LePage also urged the federal government to reject the plan. 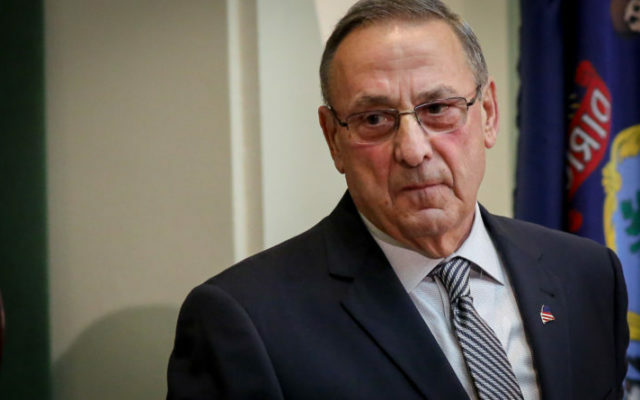 To read the rest of “LePage says he’ll deny applicants until Medicaid expansion is funded,” an article by The Associated Press, please follow this link to the BDN online.